Similar to certain medical drugs, there are several herbs that can be harmful during pregnancy. When it comes to foetal development, don't take inadequate measures. Instead, adopt a safe and secure way to ensure a healthy pregnancy. 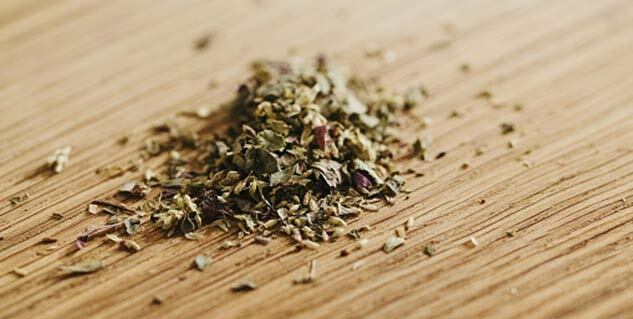 Some of the herbs during pregnancy are considered unsafe due to their ability to induce complications such as uterine contractions leading to miscarriage, preterm birth or foetal injury. Among other risks associated with herbs during pregnancy are high blood pressure and birth defects. Herbal remedies of pregnancy include intake of herbal supplements, herbal medicines or medicinal herbs. Available as powdered formulation, herbal infusions, capsules or tablets at the pharmacies, these are not advised, especially during the first trimester of pregnancy. Consultation with a health care provider is advised before taking any herbal remedies during pregnancy or labour. 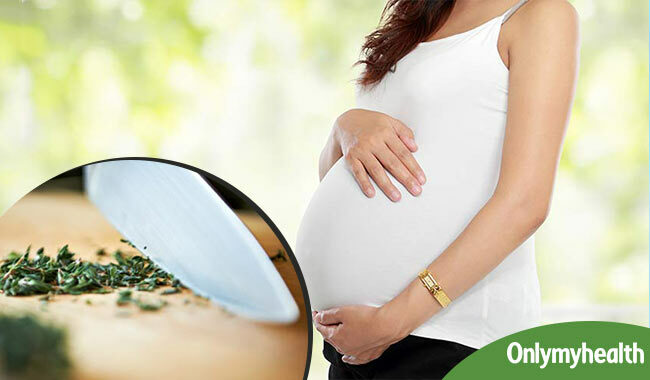 There are several herbs that should be completely avoided during pregnancy and labour or used with caution. Mentioned below are the herbal remedies accompanied by the reasons why they should be avoids during pregnancy and labour. Like the aforementioned herbs, alcohol should be avoided during pregnancy, which may lead to foetal alcohol syndrome (FAS). The syndrome disrupts the nervous system or leads to mental abnormalities. Indulgence or getting in contact with smoking is also harmful for expectant mothers. Read more articles on Pregnancy Diet.